Can I attach a monopod to the table for macro photography ? 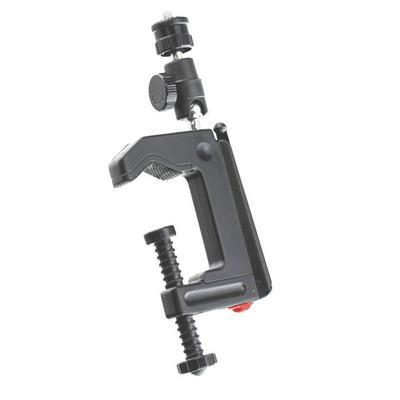 There are various models of clamps available for mounting your camera or camcorder to a table or a desk. Yes, you can clamp a monopod to a table for macro photography. 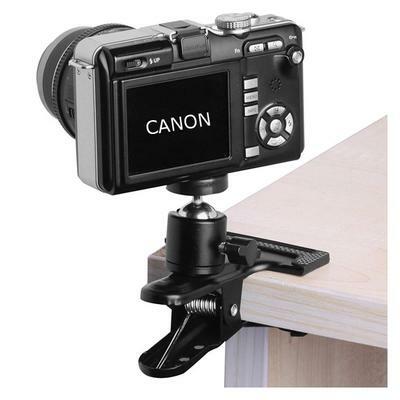 That will make it a bit immobile for the fine adjustments that are important to be able to do when shooting close-ups. Occasionally, when doing macro photography photography, I've found it easier to move my subject rather than try to move the camera. It really depends on the subject matter you are shooting. Picking the exact point of focus once you get your composition figured out is always the most challenging aspect to deal with. I don't know anything about the camera you are using or if you have an existing monopod to give you a more precise answer to your question about monopod mounts. Here are a few links below to help you.